On Feb. 8, the University of Pittsburgh announced its next chancellor would be Patrick D. Gallagher. This is following the announcement last year that after almost 20 years, current chancellor Mark A. Nordenberg would be stepping down after the 2013-14 school year. 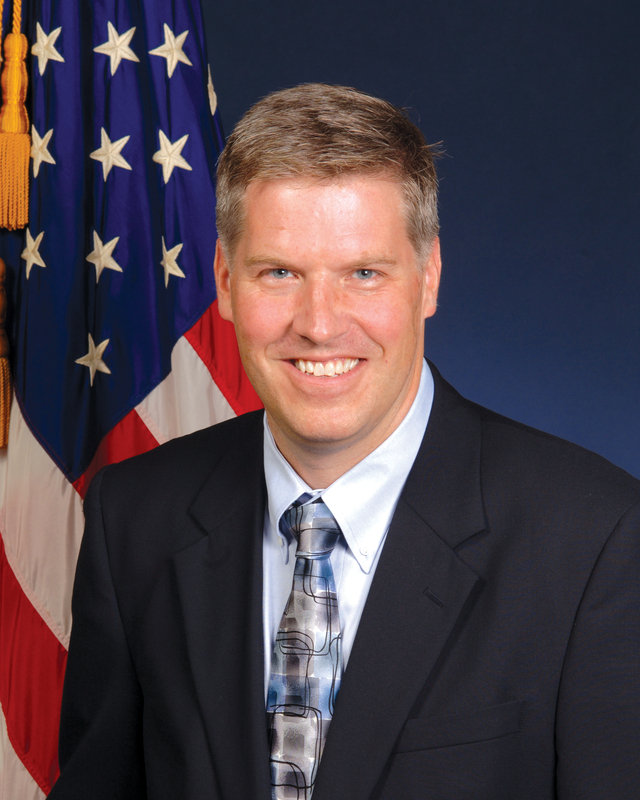 Mr. Gallagher currently serves as deputy secretary of the U.S. Department of Commerce and is also the director of the National Institute of Standards and Technology (NIST). Mr. Gallagher a PhD in physics from Pitt, and it is his only connection to the university. Although he lacks any experience whatsoever in managing education of any kind, the chancellor search committee believes he is the best fit. Students lovingly refer to the current chancellor as “Nordy,” but chancellor-elect Gallagher has stated that he does not wish to be called “Galley.” This is perfectly understandable; he probably doesn’t want to constantly be referred to as an old-timey ship. But this won’t be a problem as there is a much more fitting name to be bestowed upon Pitt’s newest leader. While the school has been very secretive about it, there is no denying that Mr. Gallagher is part lizard. Due to this fact that is 100% true, the new chancellor shall be referred to as “Gallagator” from now until the end of time/lizard coup. He got his undergraduate degree from Benedictine College, which is widely known to be a college exclusively for lizard people. When asked about whether the Gallagator’s lizardy ways will affect his ability to run a large university, all of the search committee members slowly backed away until they were out of the room. It is still unclear whether the Gallagator will reside in a normal human residence, or in some sort of dark, damp area, perhaps beneath the Cathedral of Learning. Gallagator lives with his wife and their three sons in Brookeville, Md. Pitt recently instated a bag tax policy that only allows students 15 plastic bags per semester. Each bag after that costs 25 cents. This poem is dedicated to all the dolphins who suffer from too many plastic bag hats. fifteen. that’s all you get.